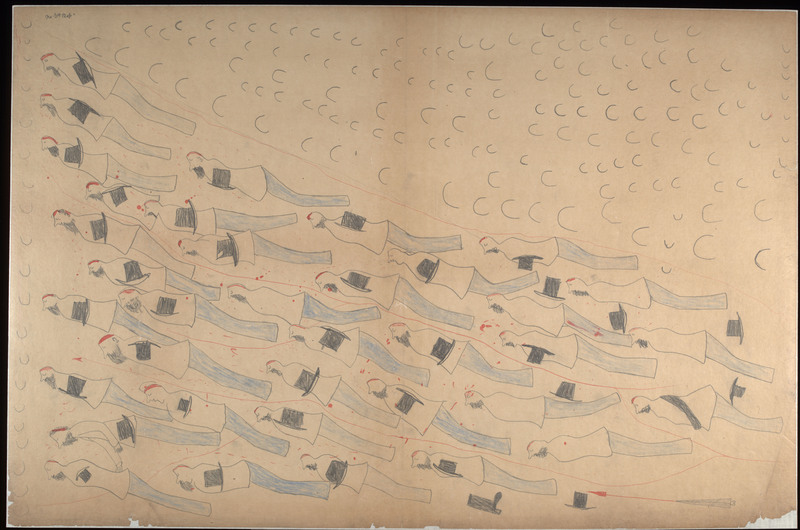 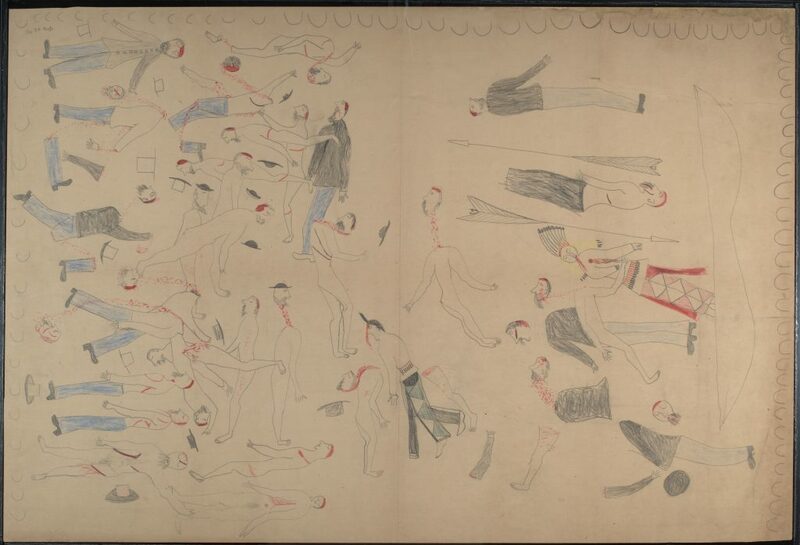 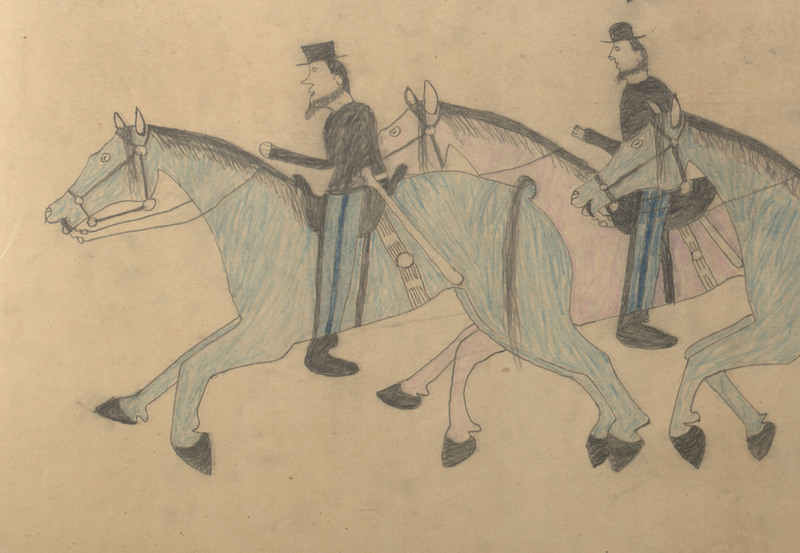 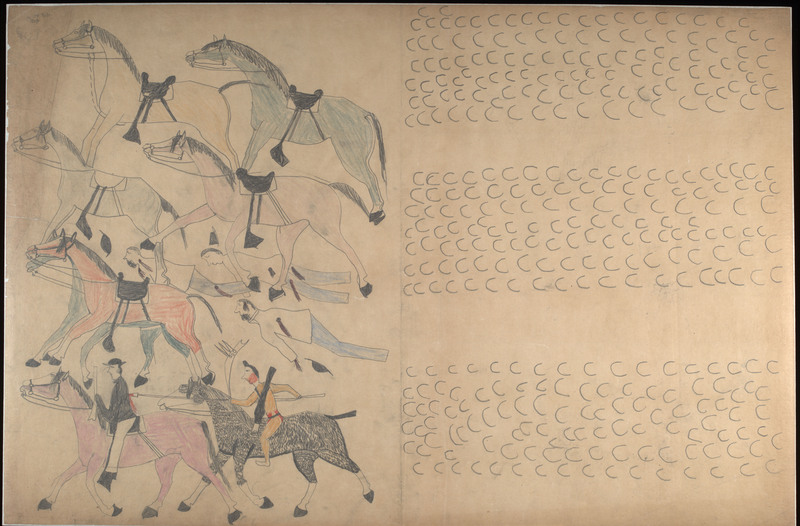 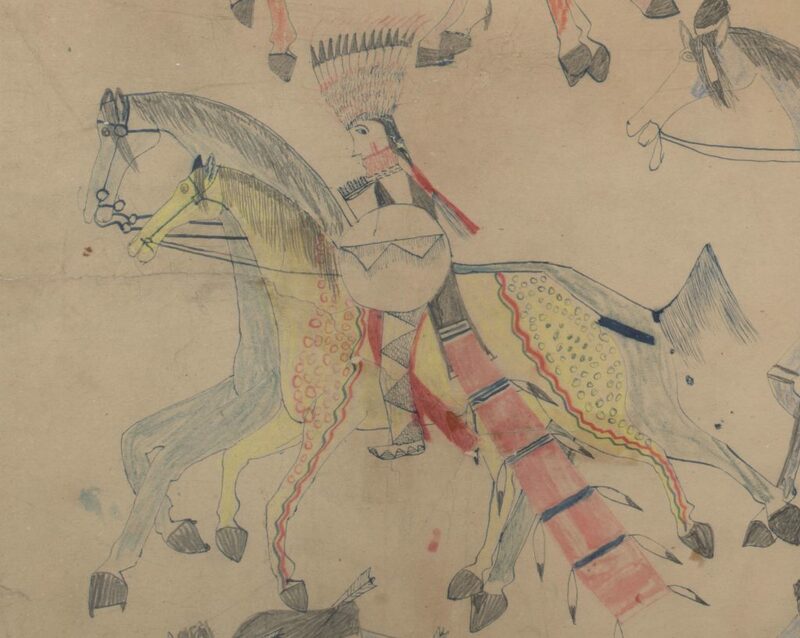 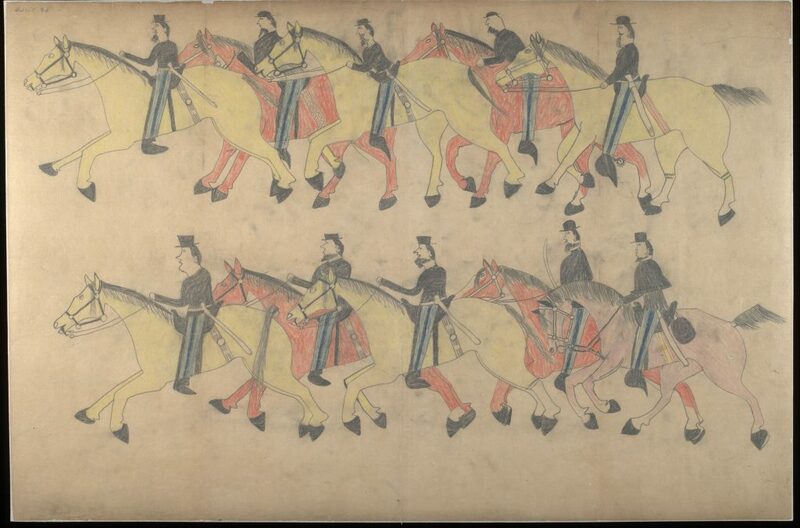 The Cantor Arts Center at Stanford University is showing a rare exhibition of 12 drawings by acclaimed ledger artist Red Horse, a Minneconjou Lakota Sioux warrior who fought against George Armstrong Custer and the 7th Cavalry at the Battle of the Little Bighorn in June 1876. 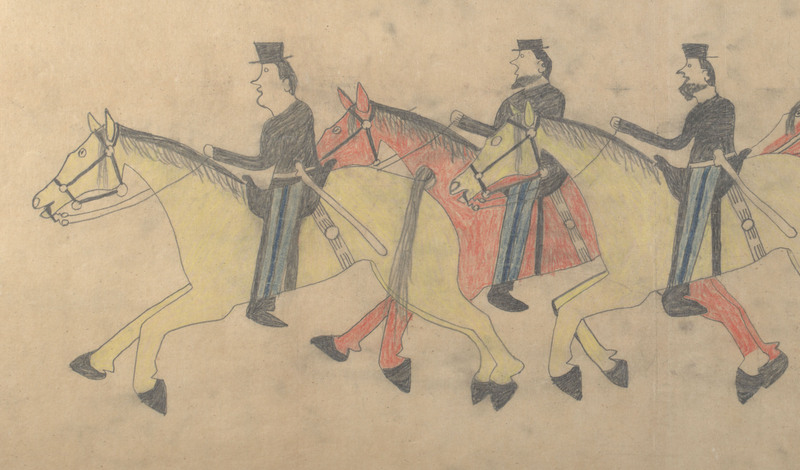 Red Horse: Drawings of the Battle of the Little Bighorn brings together key collaborators from Stanford and its communities to explore these indigenous-centered illustrations from diverse perspectives. The Cantor’s exhibition marks the first time that a representative selection of these remarkable works has been displayed together since the 100th anniversary of the Battle of the Little Bighorn in 1976. 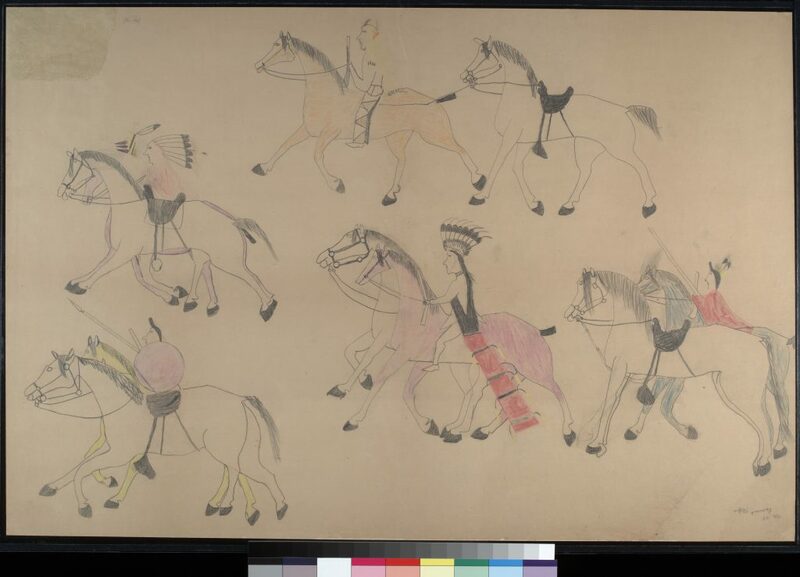 The drawings are on loan from the National Anthropological Archives, Smithsonian Institution. 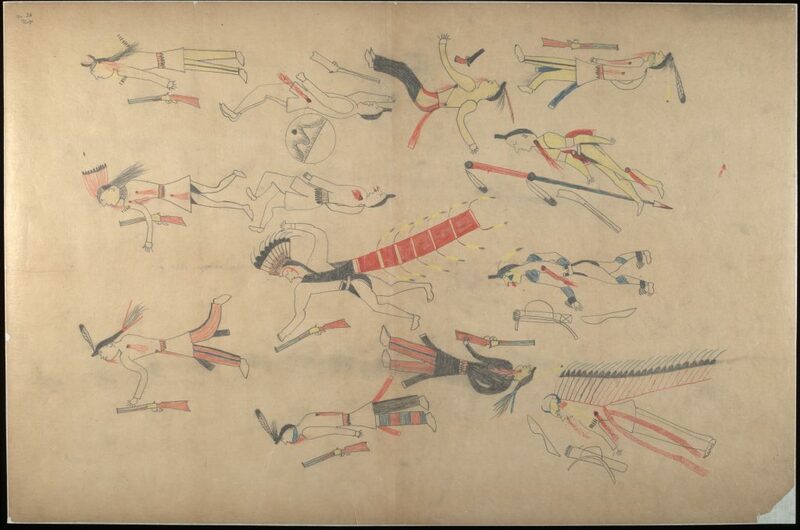 The indigenous peoples of the Great Plains of North America have an enduring history of pictorially recording important moments in their lives, such as men’s successes in war and hunting. 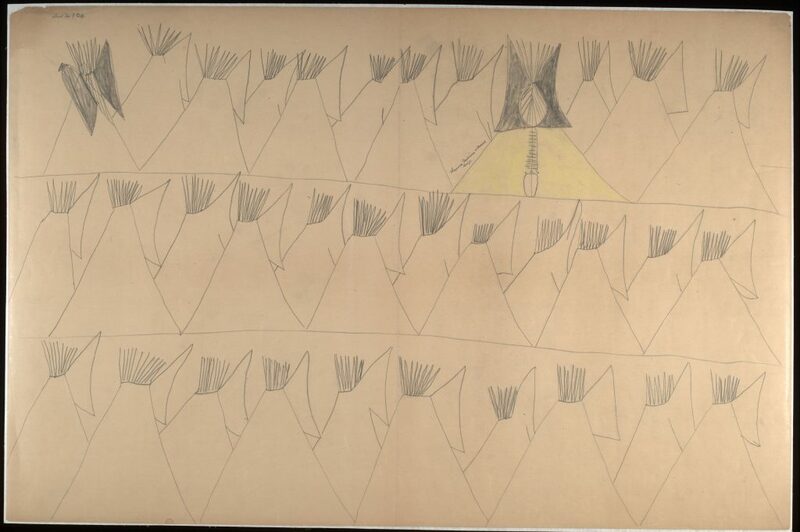 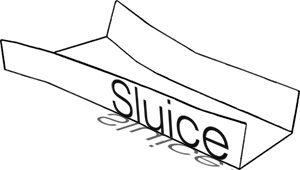 Prior to the 19th century, rock walls, tipis and hide garments were the primary canvases for such chronicles. 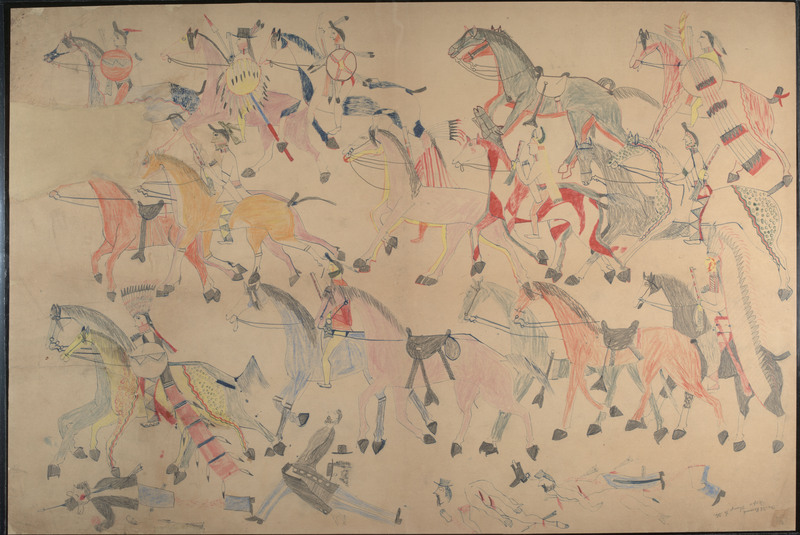 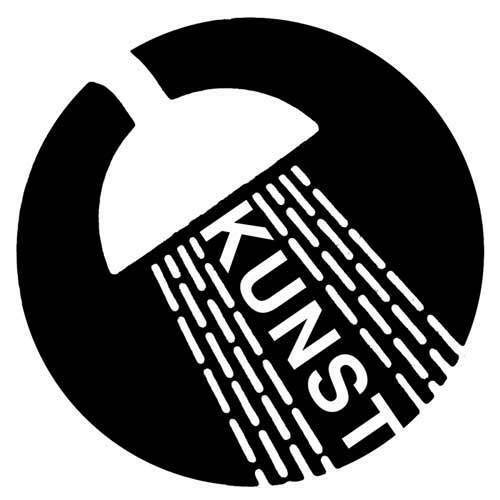 With the influx of European settlers in the 1830s and ’40s came new materials that were adapted to serve this longstanding artistic tradition. 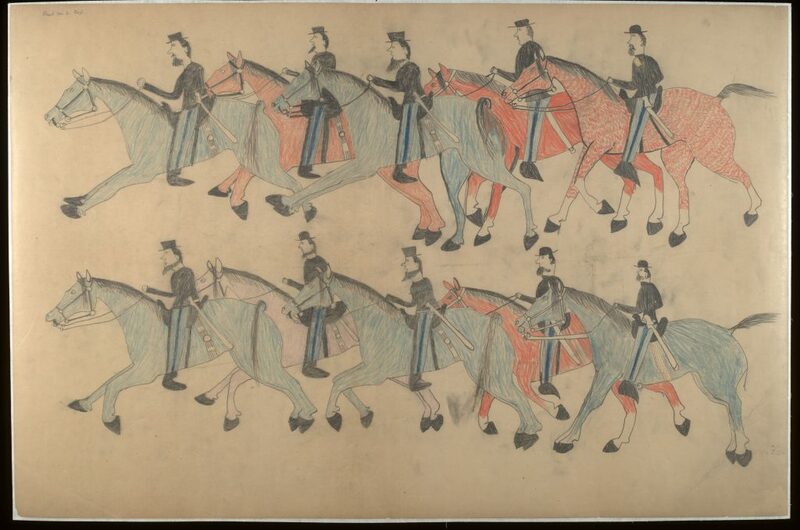 The “ledger drawing” genre, which flourished between 1870 and 1900, takes its name from the popular bound books used by traders and military men to keep track of inventory: the books’ pages were one of the main sources of paper that became available to artists. 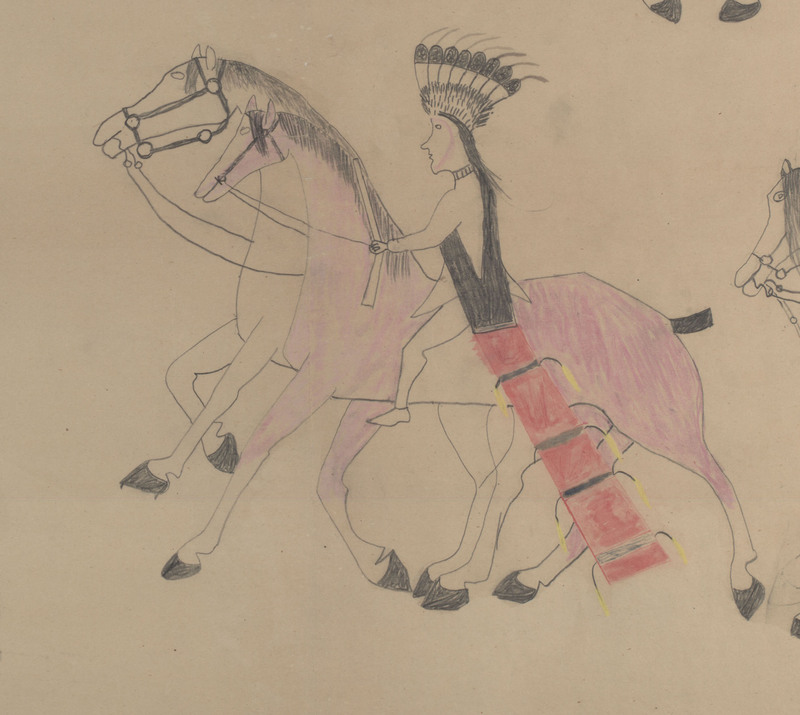 Using pens, pencils, colored pencils and watercolors, Plains men made drawings for themselves, their communities and a rapidly expanding external market. The 12 drawings featured in the Red Horse exhibition were selected from a larger group of 42 commissioned by Army doctor Charles E. McChesney at the Cheyenne River Agency in 1881. 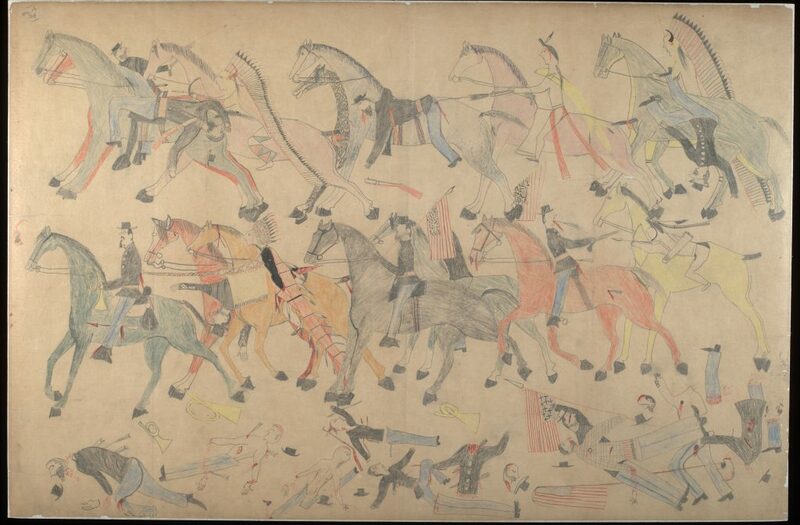 The warrior artist created the drawings and gave testimony about his experiences at the Battle of the Little Bighorn in conjunction with Garrick Mallery’s study of Plains sign language, published in 1893. 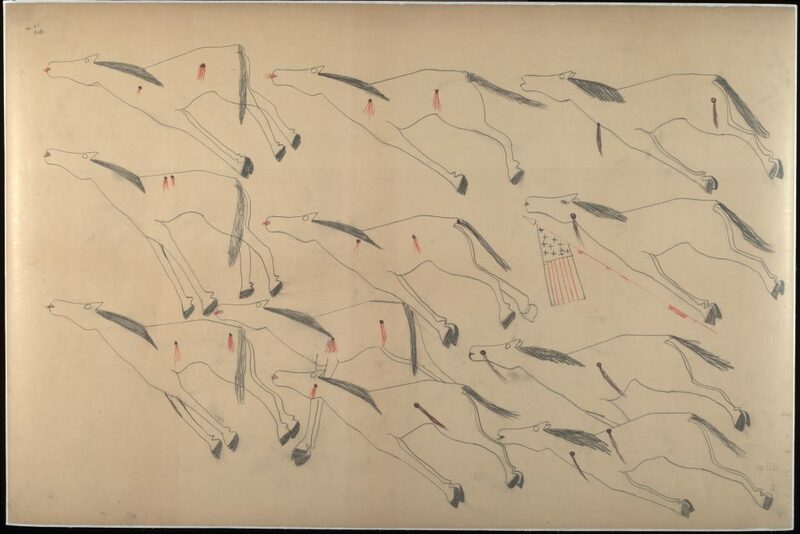 Renowned for their large scale and exceptionally powerful imagery, Red Horse’s illustrations feature scenes that include combat on horseback, wounded and dead warriors, horses, and soldiers as well as Native Americans leaving the battlefield. 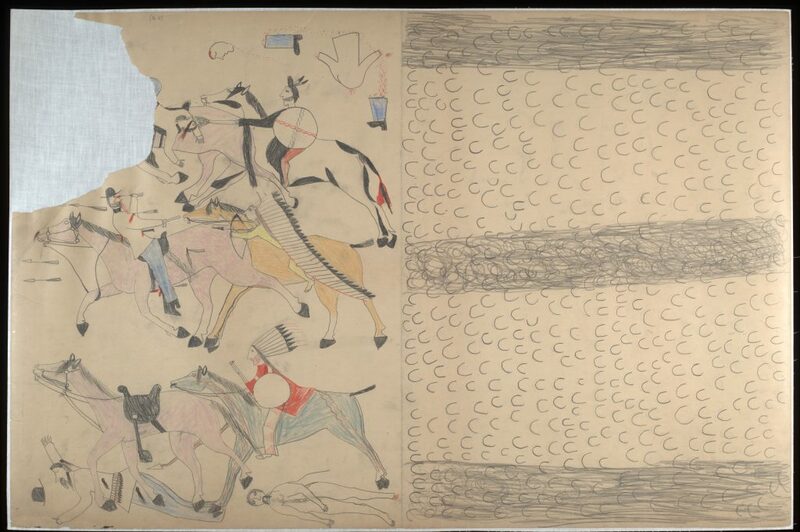 More than a century after their creation, they continue to function as an extraordinary artist’s narrative of this important moment in American and Native American history.